Super property. Great location and staff. Stunning, old Spanish guest house, with modern comforts like the bed, bathroom, bedding, etc! Breakfast was perfect, continental (not English cooked of course) and gorgeous! Lots of love has been put into restoring this place, they care for their guests’ comfort and enjoyment! We stayed 5 nights and after hectic days out visiting various lovely places, felt like we were coming home every night!! The roof terrace would be nice in nice weather, if only! It was freezing for us! But would come back knowing that’s there, and to enjoy everything else we enjoyed! Thank you Canavall! We LOVED our stay and hope to come back! The location is absolutely perfect and Xisco and his wife did an amazing job with their hotel. Also the interior is stunning and we could have easily stayed longer, having been made so welcome and comfortable. The service was top-notch and I can only recommend it- Great place! From arrival to departure everything was perfect. Owner and staff very polite and caring. Room was beautifully appointed and very clean. Breakfast was fresh and simple and very tasty. 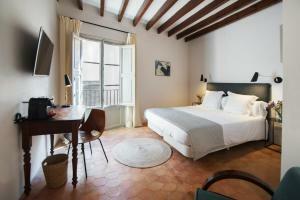 Lovely roof terrace and bed and all furniture tasteful and comfortable. Would certainly recommend. Amazing place. Fantastic breakfast. Friendly helpful staff. Would definitely come back! The Reception Lady was very helpful and nice ..
We booked an apartment with balcony and it was amazing. The apartment was big and bride. The breakfast was high quality food, everything you need. Loved and enjoyed our stay in this nice old building and really friendly staff. Very pleasant atmosphere, spotlessly clean, friendly and helpful staff. 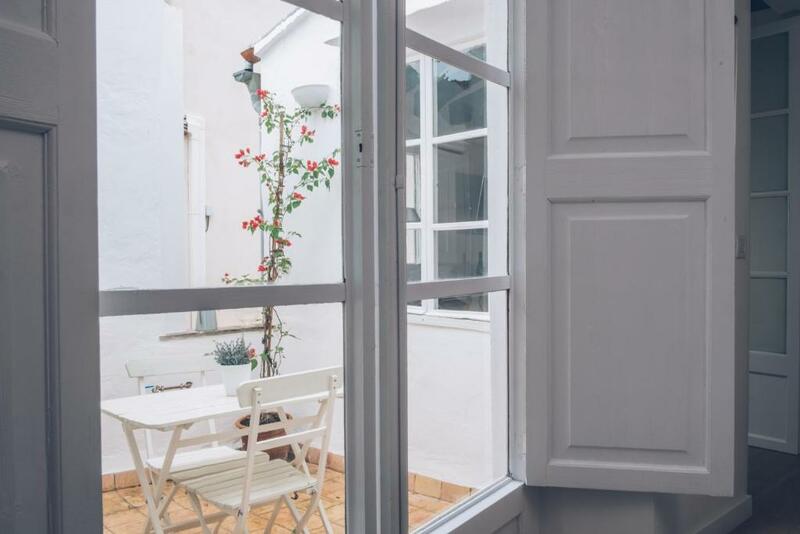 Its location is central enough to walk to tourist attractions and easily reach public transport in a few minutes, but again it's in a calm peripheral alley away from city centre noise and hassle. 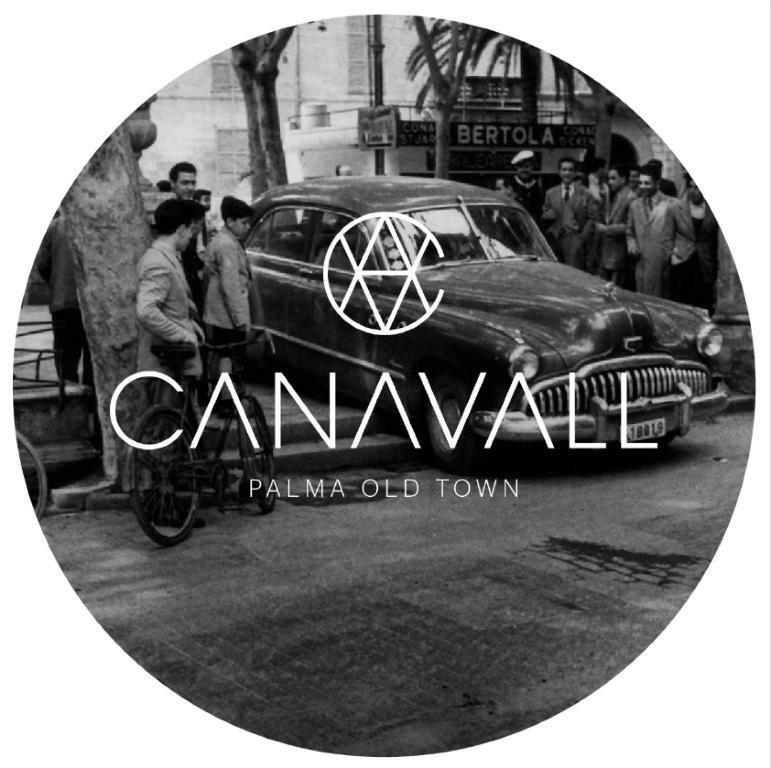 Canavall is set in Palma de Mallorca, 950 metres from Palma Port. Palma Yacht Club is 1.1 km from the property. The accommodation offers rooms and apartments with traditional Mallorcan elements. 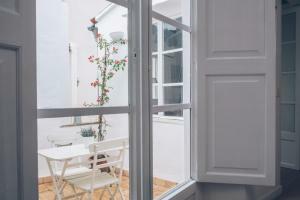 The rooms are all different and unique and are decorated with typical elements of the island such as tiles of Huguet, textiles of Bujosa, clay floors and original carpentry. Most of the art exhibited is also by local artists. The apartments include a kitchen with a fridge and oven. Every unit comes with a private bathroom with free toiletries and a hairdryer. Bed linen is provided. 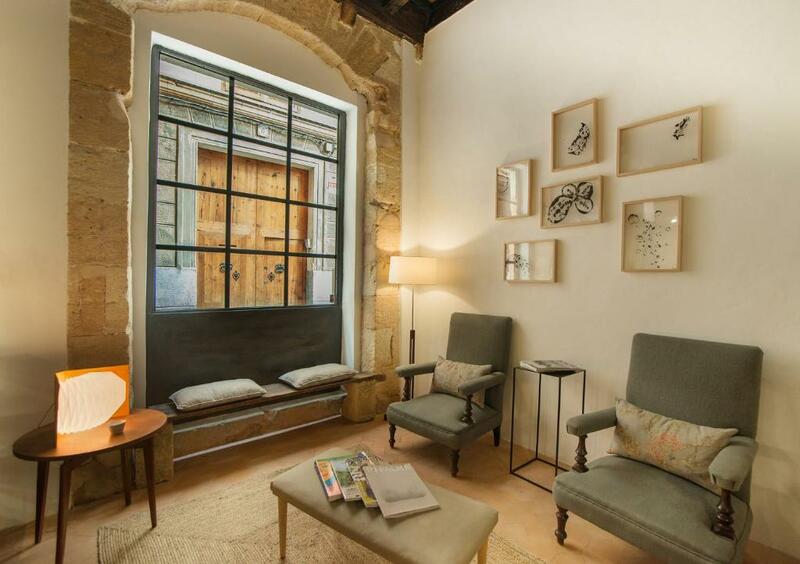 Canavall also includes a terrace and the lobby and the breakfast area are located in an old bakery, a large space with antique wooden ceilings and medieval arches. Cala Major Beach is 4.3 km from Canavall, while Plaza Mayor is 200 metres away. The nearest airport is Palma de Mallorca Airport, 7 km from Canavall. Canavall has 7 rooms and 4 apartments located in two adjoining centenary buildings renovated in 2017. 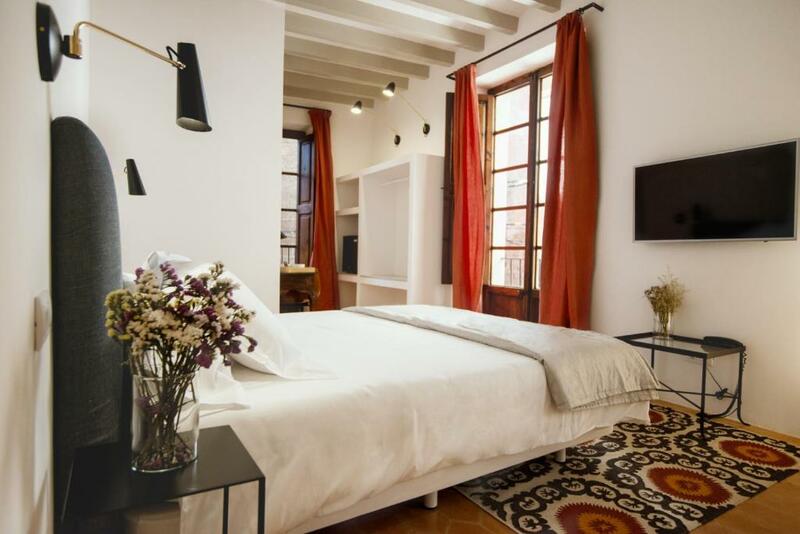 All the traditional Mallorcan elements have been preserved to keep the original character, all rooms have been also modernized in order to provide all of the necessary comforts for our guests. The lobby and the breakfast area are located in what was the old bakery "Antiguo horno de las capuchinas", a large space with an antique wooden ceiling as well as several medieval arches. The rooms, all different and unique, are decorated with typical elements of the island (tiles of Huguet, textiles of Bujosa, clay floors, original carpentry). Most of the art exhibited has also been performed by local artists. We are a small family business, passionate about the culture, the history and the life of Palma and the beautiful island of Mallorca and our aim is to share this with our guests. But there is also another great passion running in our family, winemaking. The family owns a small winery in Consell, 20 km from Palma. The wines are available to guests at the reception, although we always encourage them to visit Bodega Ribas if they want to learn more about the ancestral Mallorcan wine tradition. 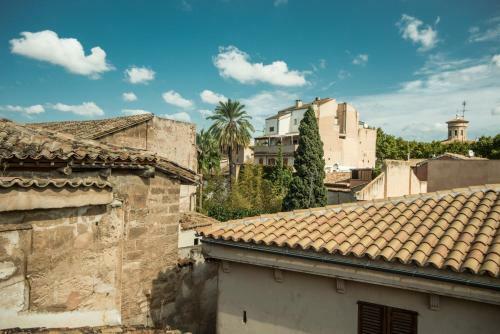 The old town of Palma was formerly divided into 2 quarters, Canamunt and Canavall -where our building is located and from which it takes its name. This area has some of the most emblematic streets and squares of Palma, such as Paseo del Borne, Jaime III, Rambla, Plaza Joan Carles I, and Plaza del Mercat. 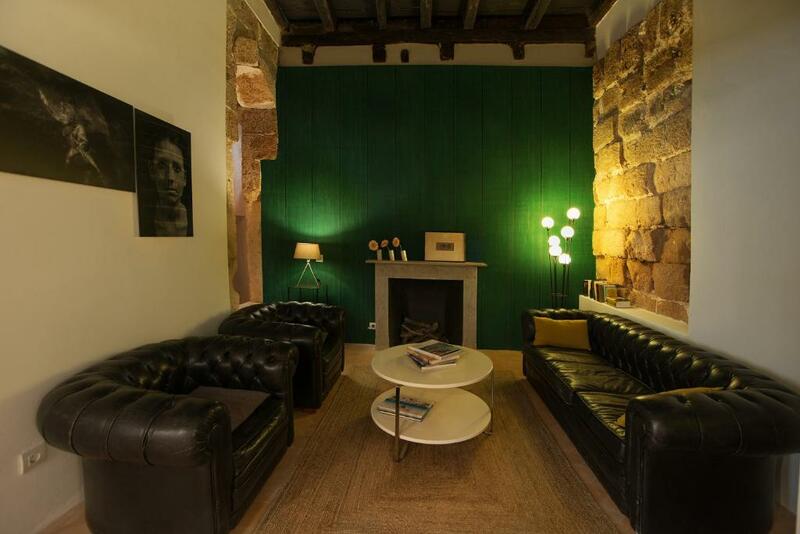 A few meters from the lodgment, you can find the Grand Hotel, now converted into Caixa Forum. This beautiful modernist building serves as a hub for interesting exhibitions. Also, a few minutes away, there is the Teatro Principal, where the annual Opera Season takes place, as well as concerts of classical music and plays.